Uncharted 4 has hit a important development milestone. 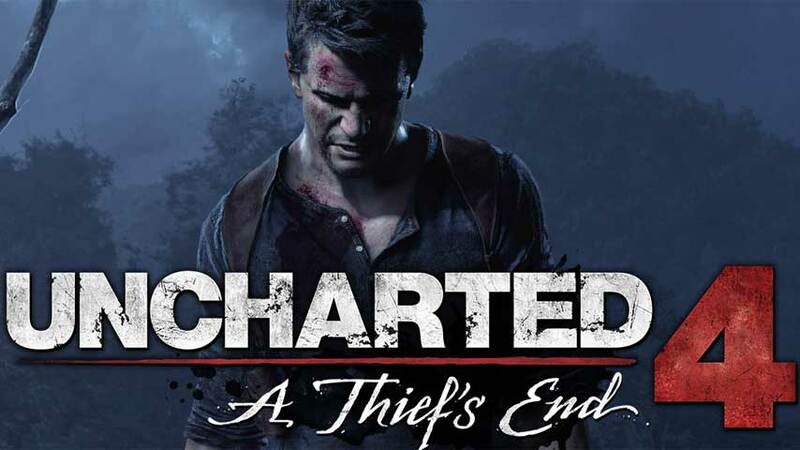 Uncharted 4: A Thief’s End developer Naughty Dog has completed motion capture work for two major characters – Elena and Sully. Co-director Neil Druckmann shared the news on Twitter, with photos of acotrs Richard McGonagle and Emily Rose on set. Motion capture has been an important part of Naughty Dog’s development process since the first Uncharted game, so signing off these two is a sign things are progressing nicely. Still, I’ll feel more confident in the project’s Q1 2016 release window when we know Drake’s scenes are done – assuming they’re not already complete, of course.